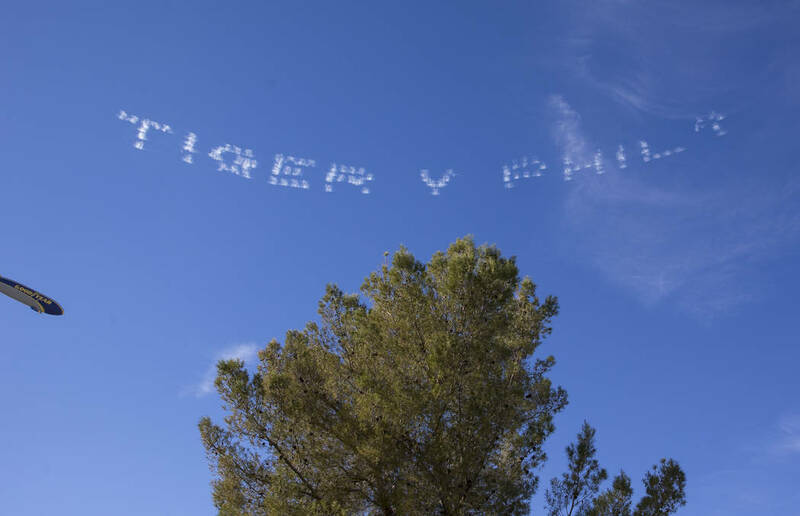 Just when you thought the $9 million, winner-take-all, made-for-pay TV golf match between Tiger Woods and Phil Mickelson couldn’t get any more surreal it did. At the end of the day Friday there were divots on the practice putting green at Shadow Creek. They weren’t put there by vandals. They were put there by one of the most famous golfers of all time. 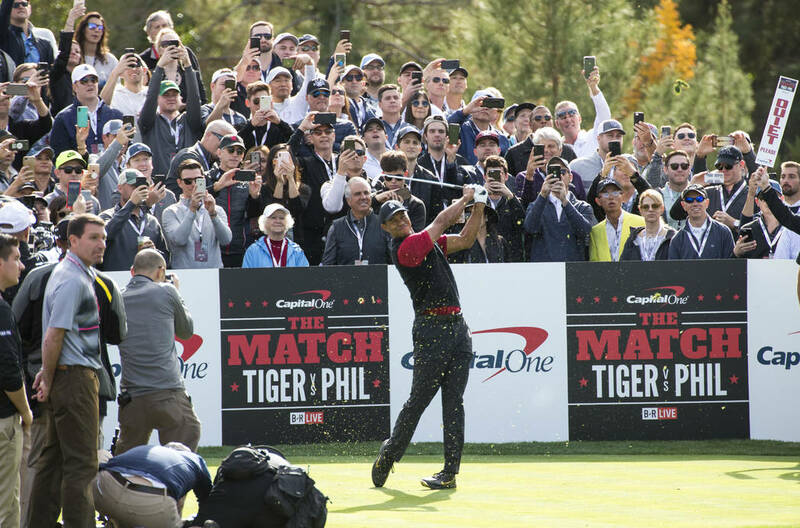 Just when you thought the $9 million, winner-take-all, made-for-pay TV match between Tiger Woods and Phil Mickelson couldn’t get any more surreal it did. 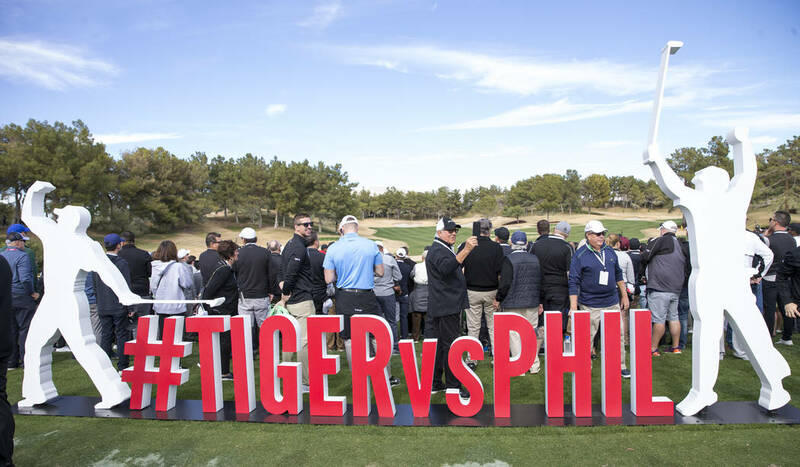 With the golf legends hemming and hawing in a futile attempt to decide who would walk away with the boatload of cash, darkness descended on the super swanky layout hidden among tall, imported trees on the outskirts of North Las Vegas. When it opened in 1989, Shadow Creek was one of the most exclusive and admired golf courses in the world. It still is; it is ranked No. 5 among America’s public courses by Golf Digest. It’s a spectacular tract featuring lakes, waterfalls, rolling hillsides, flowing rock bed streams, craggy outcroppings and exotic birds. The course was designed by Tom Fazio, who is to golf what Giorgio Armani is to fashion: Lots of clean, tailored lines. Some of Shadow Creek’s holes are considered world famous. But until Friday, nobody had ever seen shot-making on the Par 3, 93-yard, No. 20 at Shadow Creek. Which then also became Nos. 21 and 22. 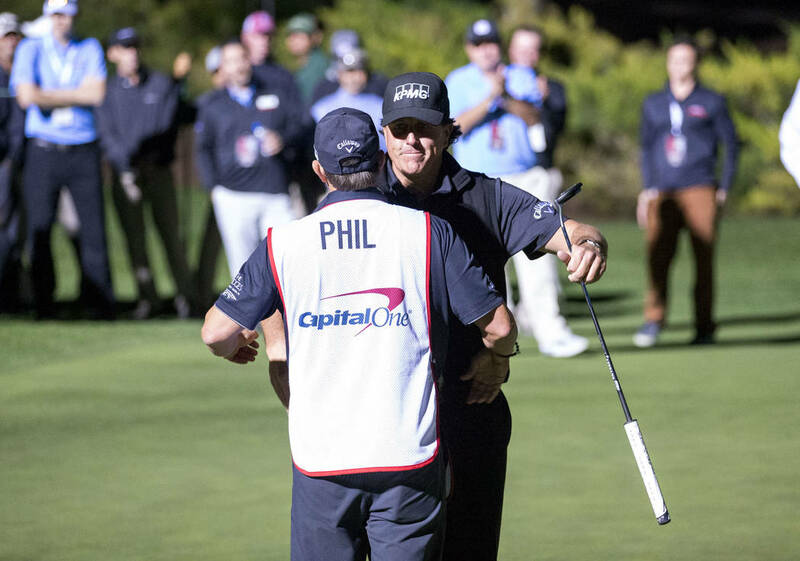 Phil Mickelson won one of the most hyped events in golf history by sinking a four-foot putt in artificial light on a makeshift hole that may or may not have been drawn up on a cocktail napkin. It was like something you’d read about in a Dan Jenkins novel. On a day on which Phil and Tiger were supposed to be the attraction, these were the real stars: a made-up hole without hazards comprising less yardage than a football field and Daylight Standard Time. Golf’s famous Lefty was mostly talking about his rivalry with golf’s famous Tiger, but he was right. It really was something. Read into that what you will. This is what guest commentator Charles Barkley read into it as the icons were making the turn as if the turn were covered by a giant banana peel. No, the golf wasn’t scintillating, and neither for that matter was the banter between the two, which was supposed to be one of the reasons to shell out $19.99 for the pay-per-view. 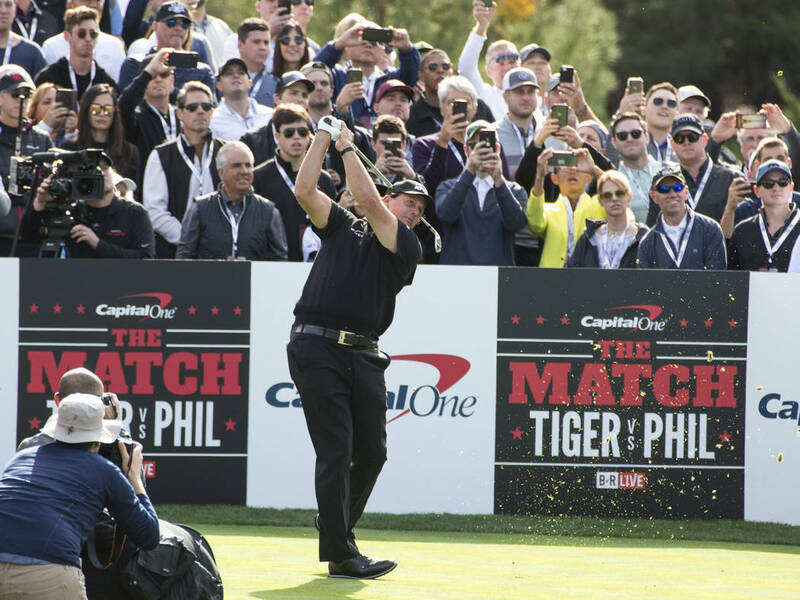 On the first hole, Tiger and Phil agreed that Samuel L. Jackson, who hosted the preview show, was cool. 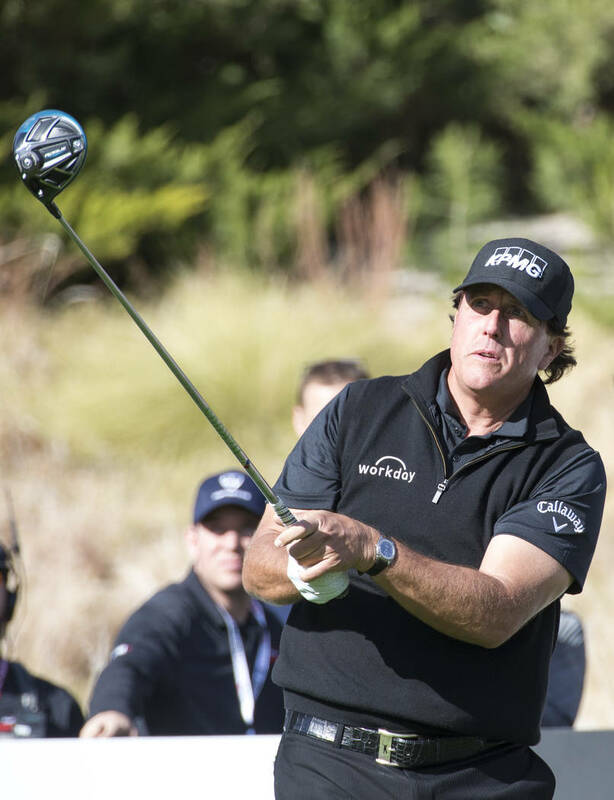 On the 17th, the Mickelsons, Phil and caddie Tim, talked about the Oregon football team. In between, Phil talked about golf shots that came out “lower and spinnier” while Tiger did a spot-on impression of the mime Marcel Marceau. The best to be said about the golf was that it was close. So was Super Bowl V between the Colts and Cowboys. Baltimore won in overtime, 16-13. The teams combined for 11 turnovers and 164 yards in penalties. 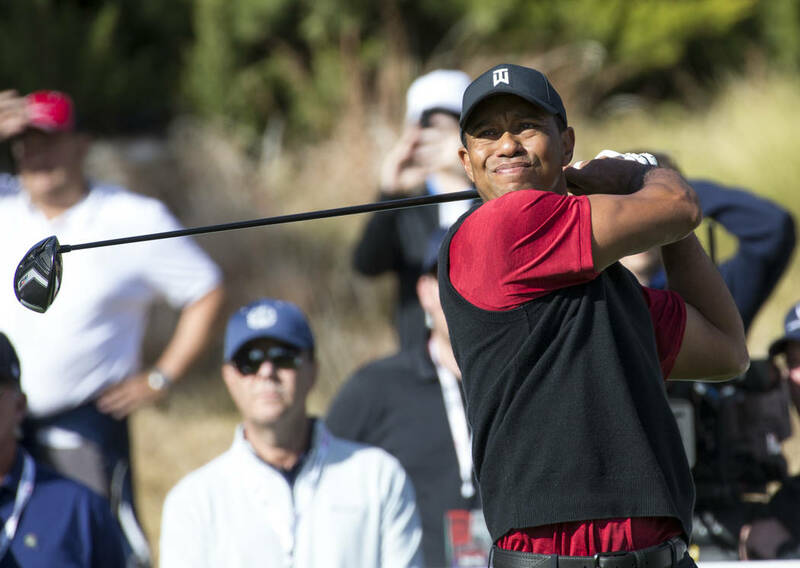 Good thing Charles Barkley wasn’t around for Super Bowl V.
“I think everyone certainly had their way of looking at this match and I think everyone was entitled to it,” Woods said about vitriol expressed after it was announced two great players on the downward slope would be playing one round of golf for $9 million that somebody else had put up. By better, I think Tiger may have meant you couldn’t have made it any more strange at the end. But other than his chip-in from the fringe on No. 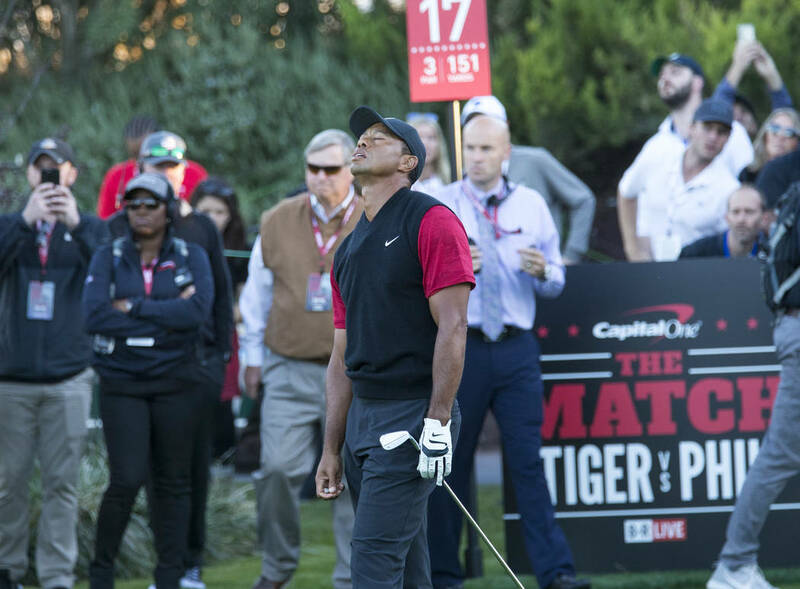 17 that leveled the match and the light switch being turned on, there really was little by which to remember this match — “The Match.” Not even a pithy moment, such as just before the two teed off at the 2002 Tour Championship, when the starter prefaced his introduction of Woods with a list of his golfing accomplishments. 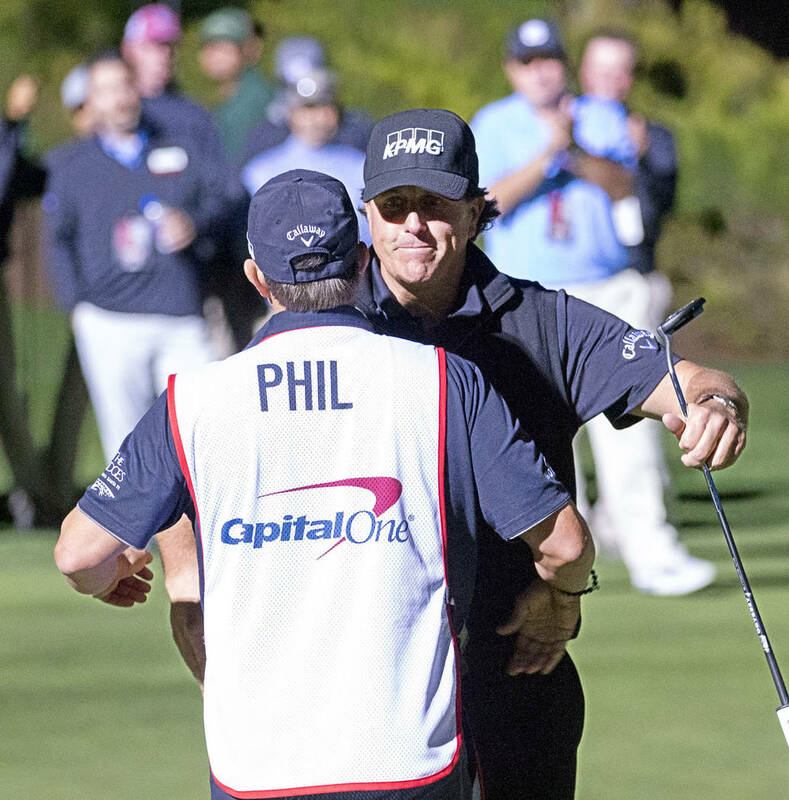 “Alright, alright,” Mickelson finally interrupted as if to say “enough already” as the gallery and Woods broke into laughter. 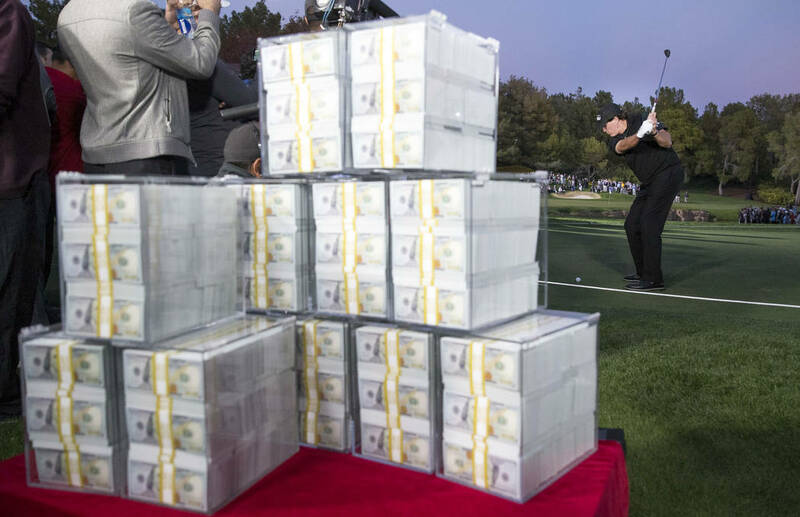 At the end of the day Friday, before the greens keepers were sent out to repair those divots on the practice putting green, a lot of people were saying the same thing about Tiger and Phil and their $9 million, winner-take-all golf match that lasted 22 holes.